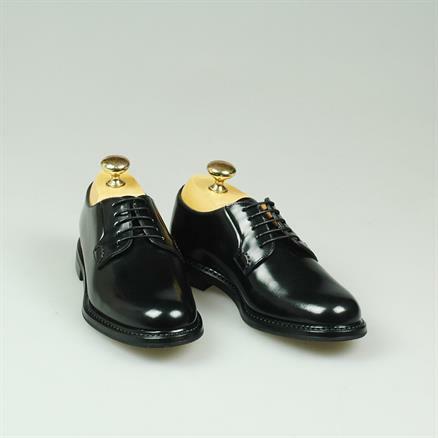 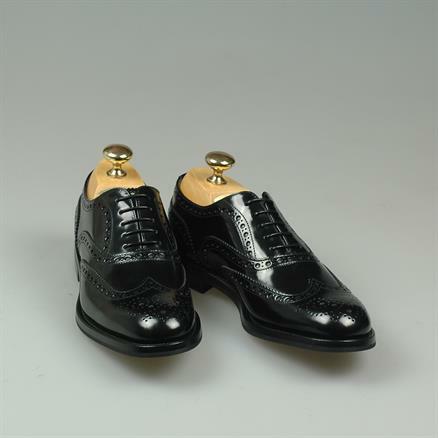 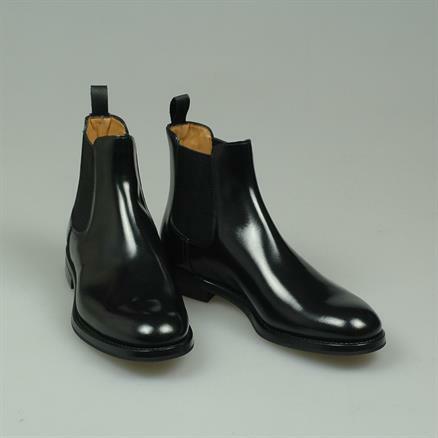 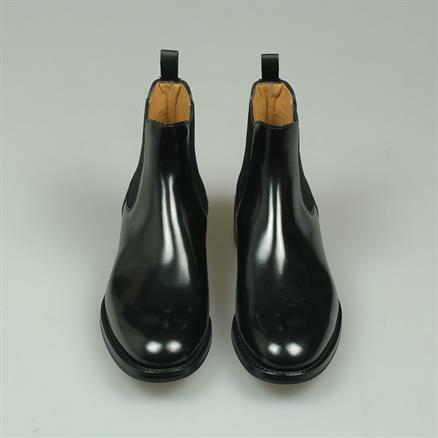 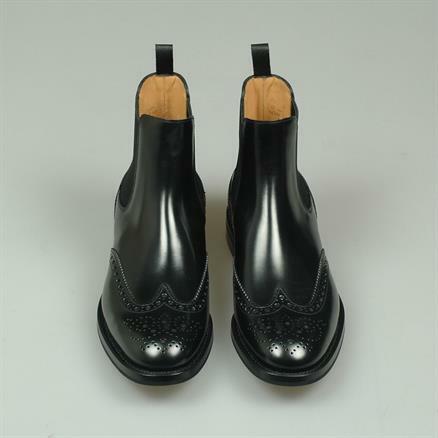 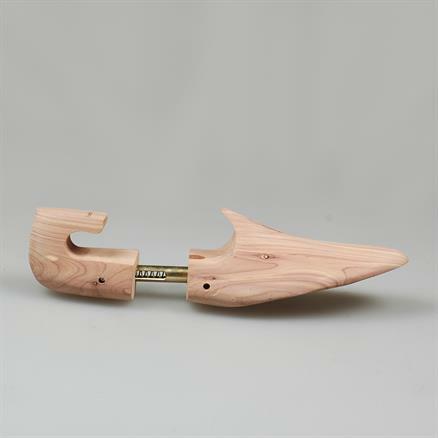 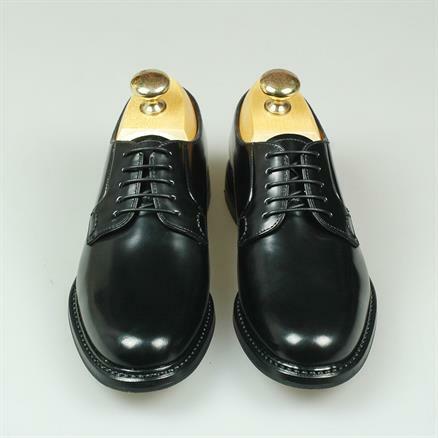 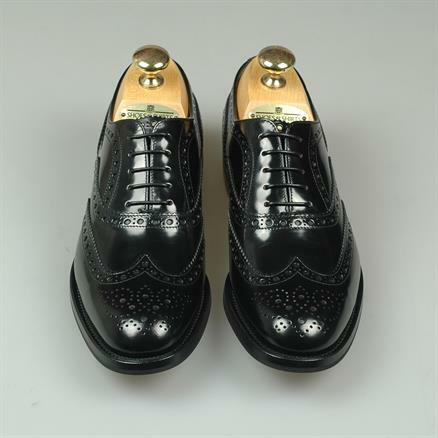 Church's is a British shoemaker with centuries of experience. 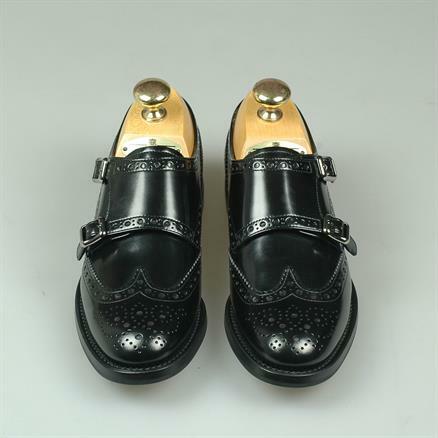 Recently, as the result of an acquisition by the Italian Prada Group, they began to produce a ladies collection in Italy. 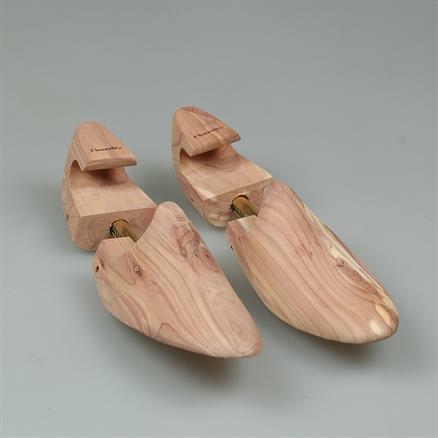 The models have been inspired by some of the best-selling mens shoes in their gamma. 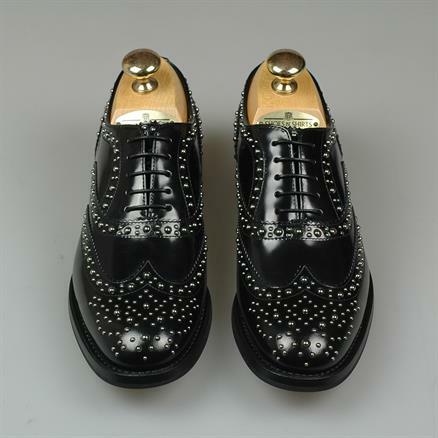 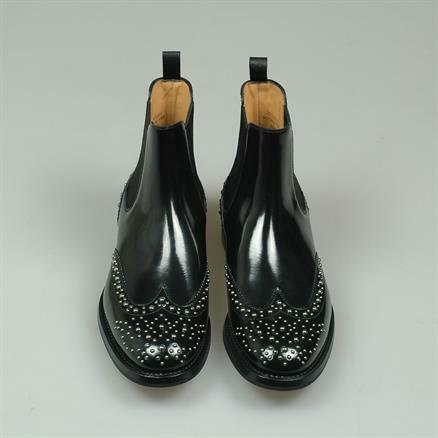 To add a contemporary touch, we also carry two models with silver colour studs on the broguing. Be sure to have a look!